Sneak peak at next week’s project…. Here’s a quick sneak peak at next week’s project. 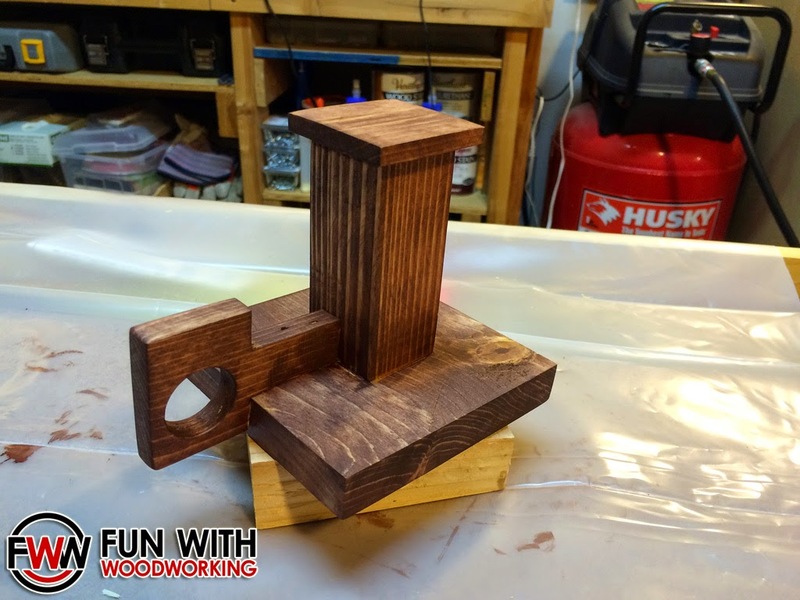 It’s a rustic Mission Style candle holder made out of scrap wood! I got it all stained and then remembered that I need to drill a hole in the top for the candle…..